A Petfood Forum 2017 speaker advised pet food companies to ask the right questions to ensure their final products are safe, nutritious and palatable. A joint venture between a bio-engineering firm and a pet food ingredient maker will focus on black soldier fly (BSF) larvae. Bühler and Protix have founded Bühler Insect Technology Solutions. 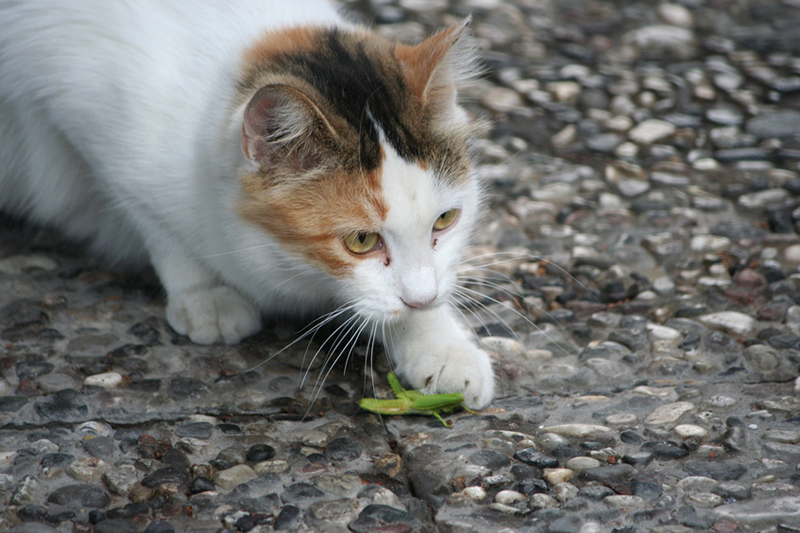 Insects have been growing in popularity as a pet food ingredient over the past several years. Learn about using crickets as a main source of protein in pet food in this video from Petfood Forum 2016.